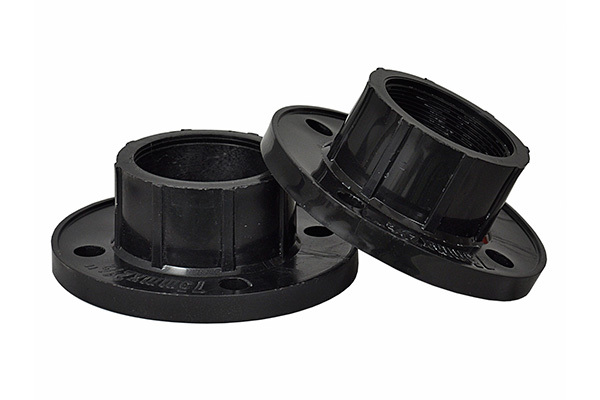 Owing to our rich industrial experience in this field, we are engaged to manufacture the outstanding ranges of the industrial plastic flange. We are among the top most manufacturer and supplier of a qualitative range of superlative quality Plastic Flanges. Fabricated with high precision, these are manufactured using the finest quality raw stainless steel & carbon flanges and advanced techniques. These flanges are well-known among clients for their rust resistance, optimum functionality, robust design and reliable performance. This flange is used at the end of pipes and steam cylinders, these flanges are manufactured with quality approved materials.